The Fuego volcano in Guatemala erupted on Sunday, June 3, 2018, killing at least 190 people and displacing thousands from their homes. This fund will provide relief to people impacted by the volcano in the form of emergency supplies like food, water, and medicine, in addition to longer-term recovery assistance to help residents. All donations to this fund will exclusively support disaster relief and recovery efforts in Guatemala. The eruption spewed a deadly mix of ash, rock, and volcanic gases more than six miles into the air. 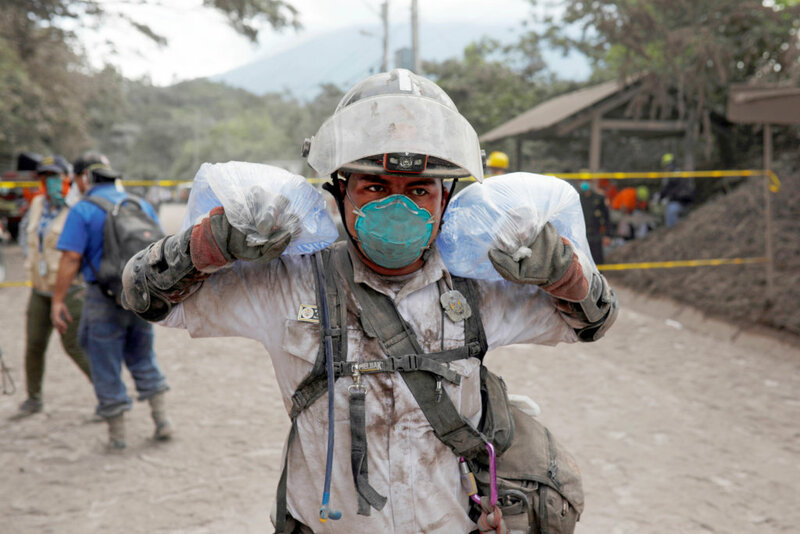 The eruption killed at least 190 people in Guatemala and injured hundreds more. More than 3,000 people have been evacuated from their homes. Several of GlobalGiving's local nonprofit partners are responding to survivors' immediate needs and have asked us to help fund their relief and recovery efforts. All donations to this fund will support recovery and relief efforts for areas in Guatemala affected by the volcano. Initially, the fund will help first responders meet immediate needs for food, fuel, clean water, hygiene products, and shelter. Once initial relief work is complete, this fund will transition to support longer-term recovery efforts run by local, vetted organizations responding to this disaster.